Yeah, Let’s talk about Kotlin Android Extensions 😎. The previous article covers visibility modifiers in Kotlin. If you are not convinced about Kotlin yet, this article would probably convince you! Kotlin has aided the improvement of the Android development experience. To add to that, an Android plugin by JetBrains called Kotlin Android Extensions was created to further promote easy Android development. Kotlin Android Extensions. Who are they for? 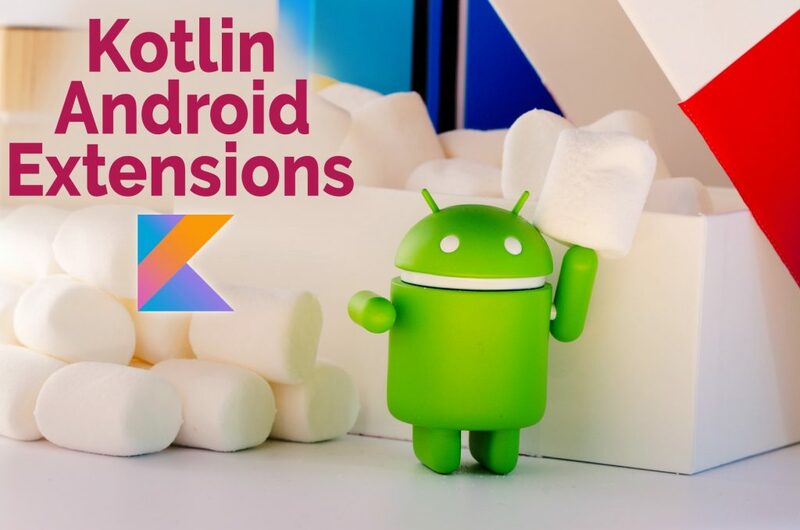 If you’re already an Android developer or you are starting out as one, Kotlin Android Extensions are a great library for your Android development toolkit. One example would be findViewById(). If you are an Android developer, you probably use findViewById() a lot and my guess is that you’re as tired as I am. To replace findViewById() in Java, Jake Wharton built this amazing ButterKnife library for recovering views. However, to use ButterKnife (and other similar libraries), we need to annotate the fields for each exposed View. 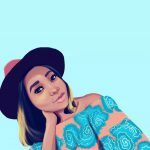 How to use Kotlin Android Extensions? Once this is done, we are ready to use Kotlin Android Extensions! Once we have this, we can refer to any layout in the xml file by its Id and if that layout does not exist we get an error and the code will not run until we fix it. This is very different from findViewById that throws an exception at runtime. How do you refer to a layout? We have seen Kotlin Android Extensions and how its easy to refer to a layout. At this point, I’m hoping you are convinced and are Team Kotlin now. Get ready to say goodbye to nulls in the next article!